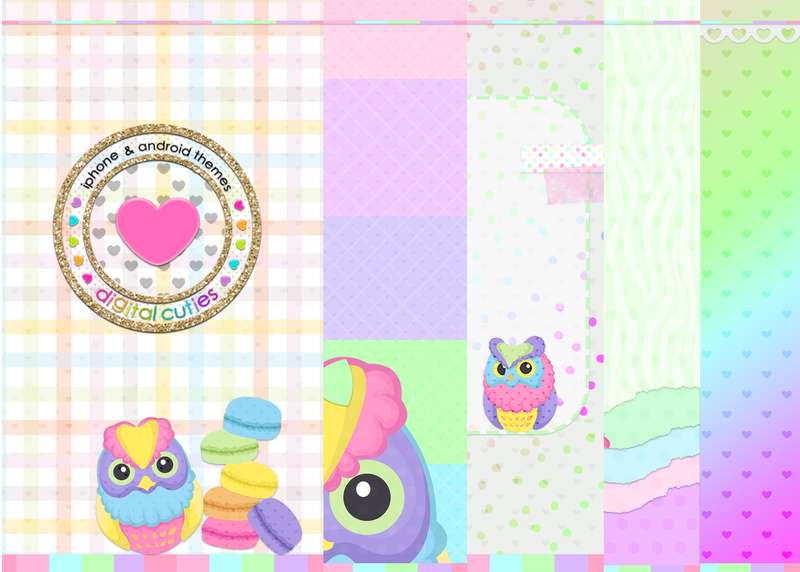 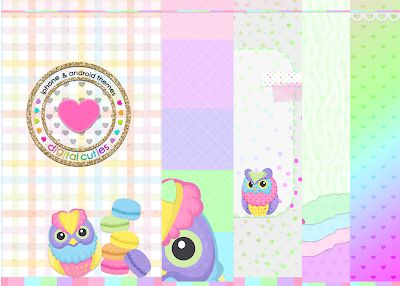 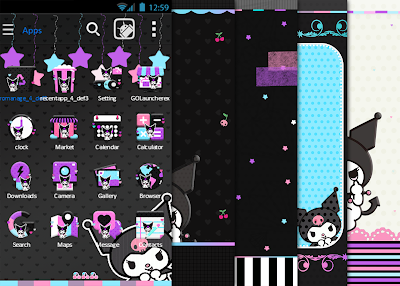 SWEET OWL ANDROID THEME ,over 80 icons,5 walls,indicators,folder,base and more! 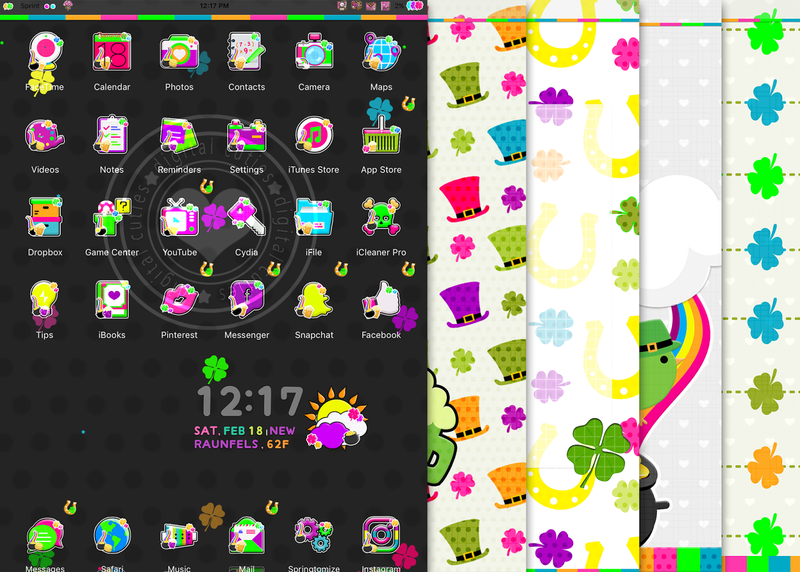 kumori iphone theme,over 80 icons,5 walls,signals,badge.dialer,indicator and more! kumori android theme includes over 80 icons,5 walls,base,folders,indicators and more!! 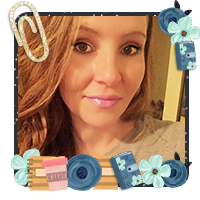 any issues with receiving the link please email me! 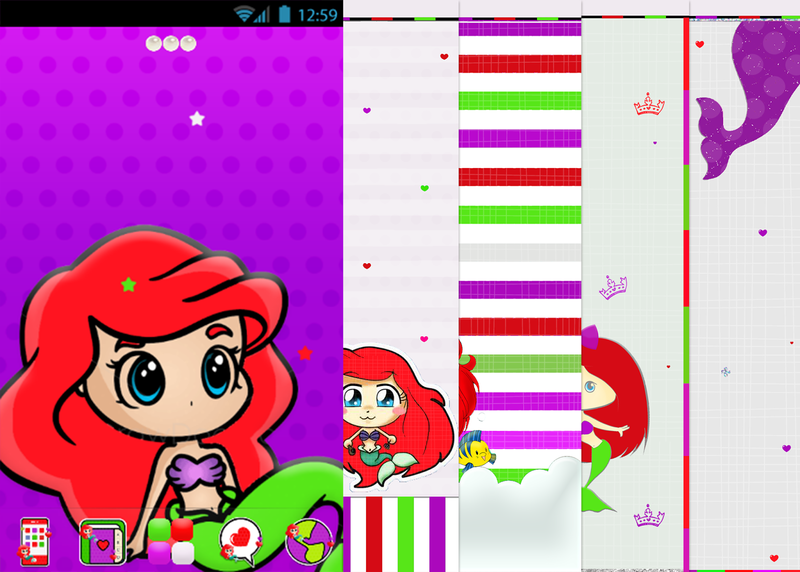 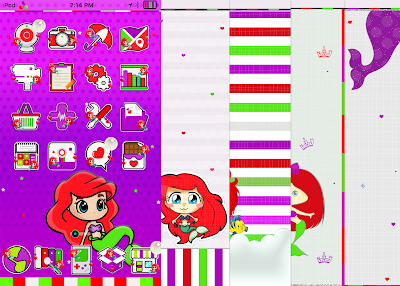 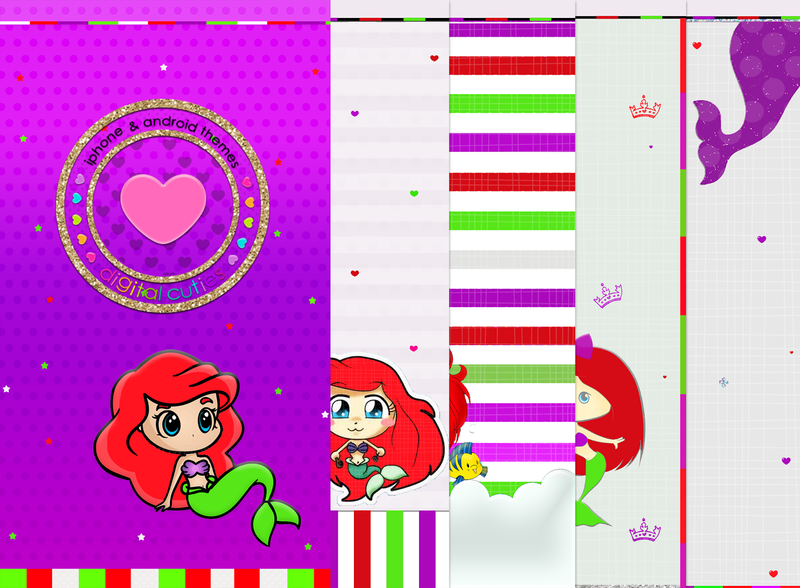 chibi mermaid iphone theme includes over 80 icons,5 walls,badge,dialer,signal and more! 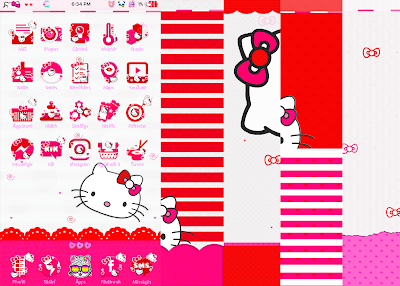 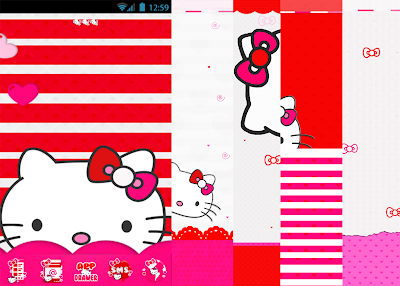 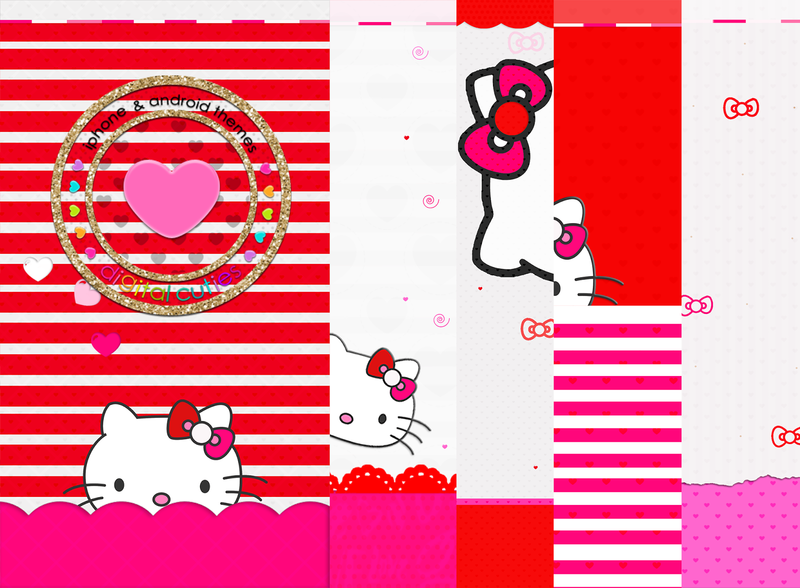 adorable red and pink android theme,includes over 80 icons,5 walls,folder,base,indicators and more! 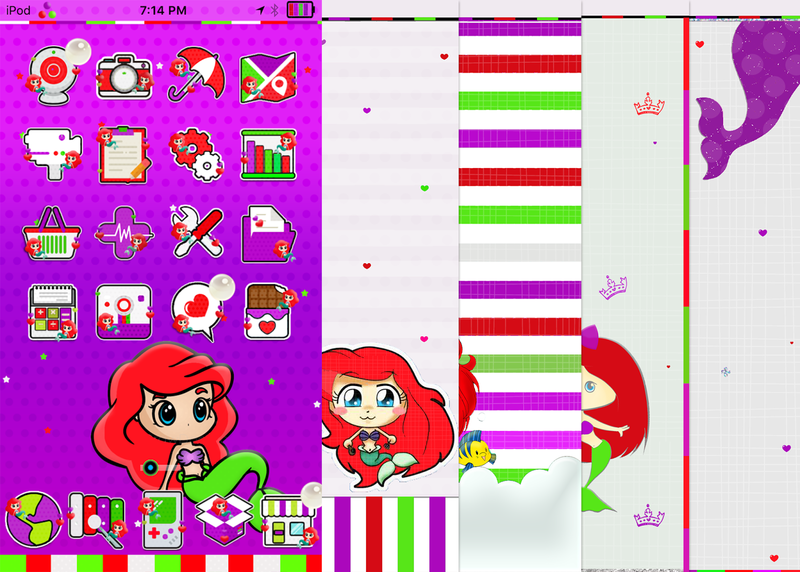 red and pink theme,includes over 80 icons,5 walls,signals,badge,logo,loading screen and more! 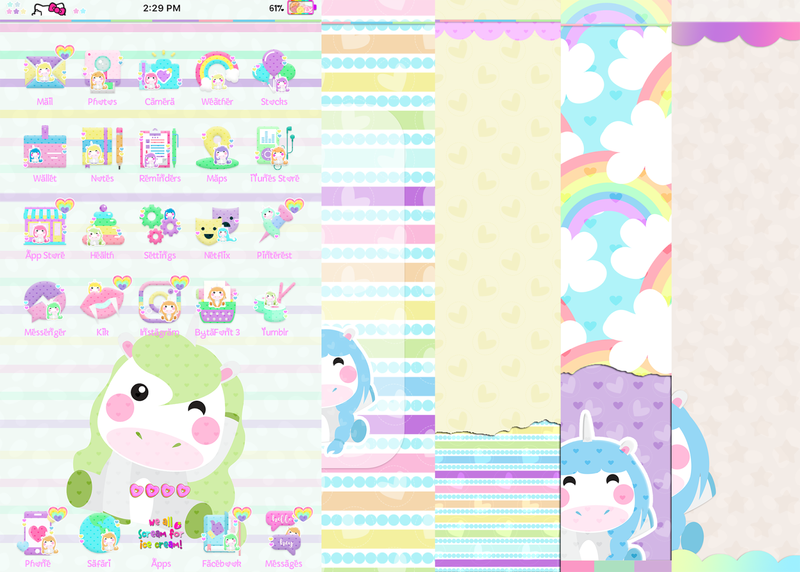 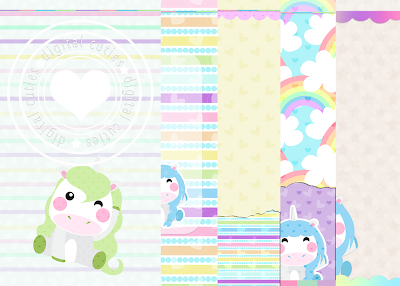 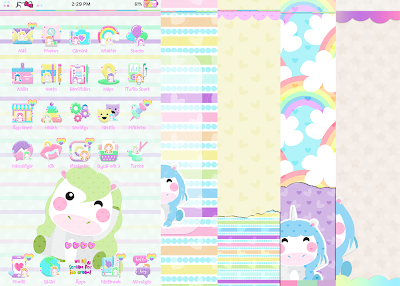 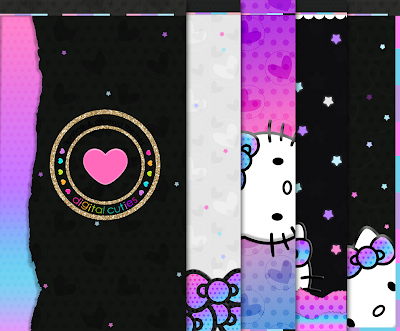 unicorn iphone theme,includes over 80 icons,5 walls,signals,badge dialer and more! 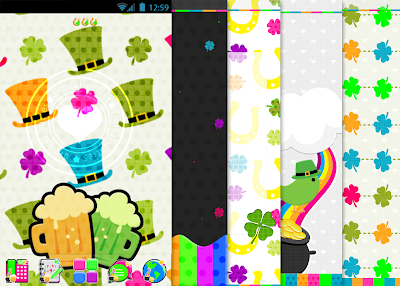 st patricks iphone theme includes over 80 icons,signals,folder,5 walls,badge,dialer and more! 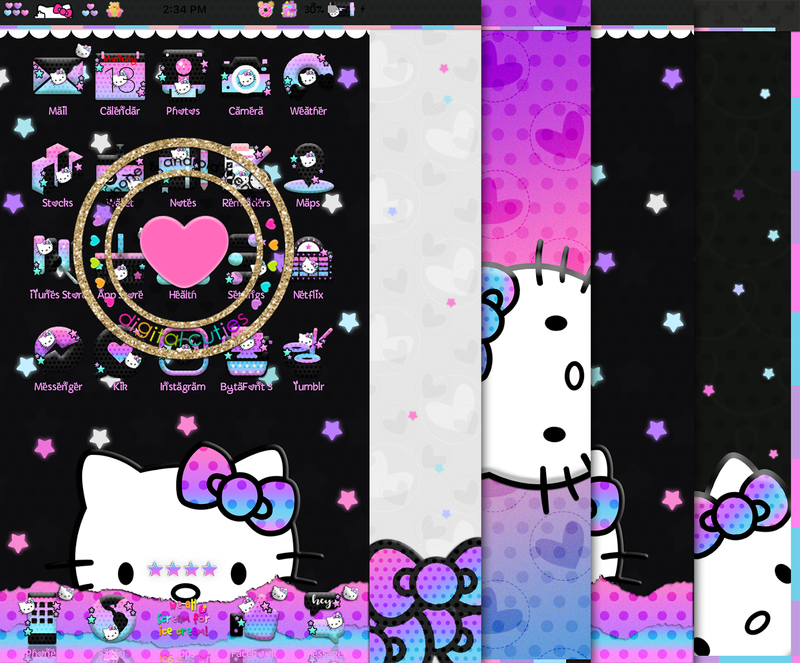 galaxy girl iphone theme,includes over 80 icons,5 walls,signal,dialer,badge,folders,dots,kb and more! 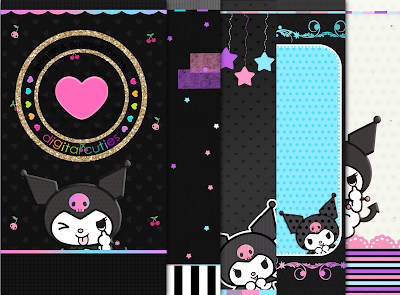 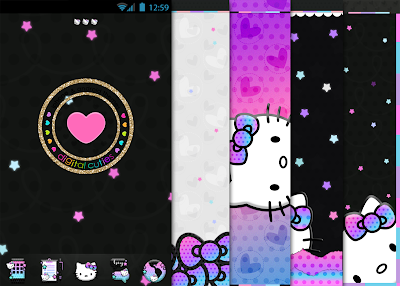 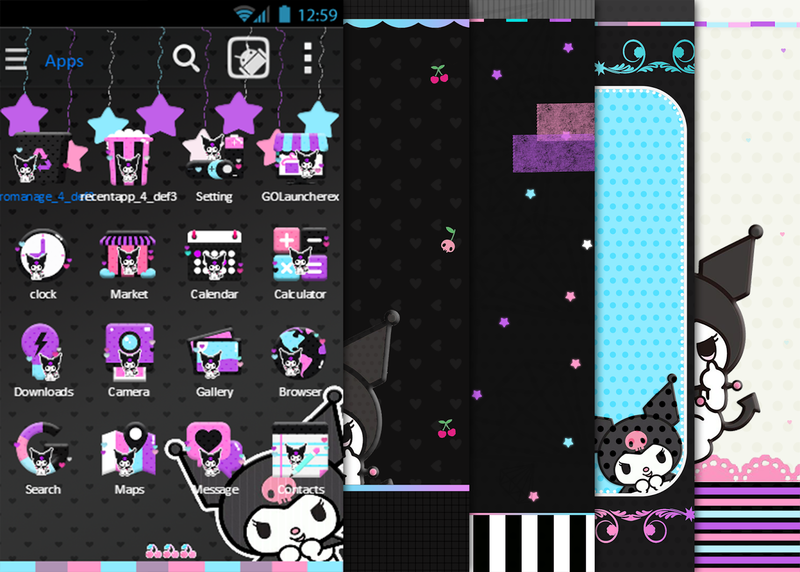 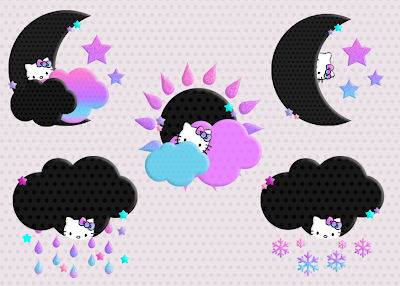 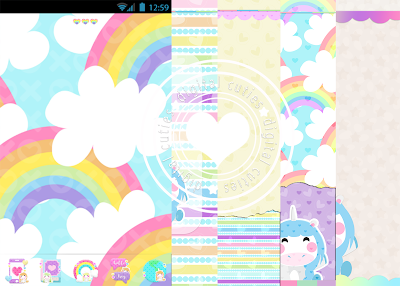 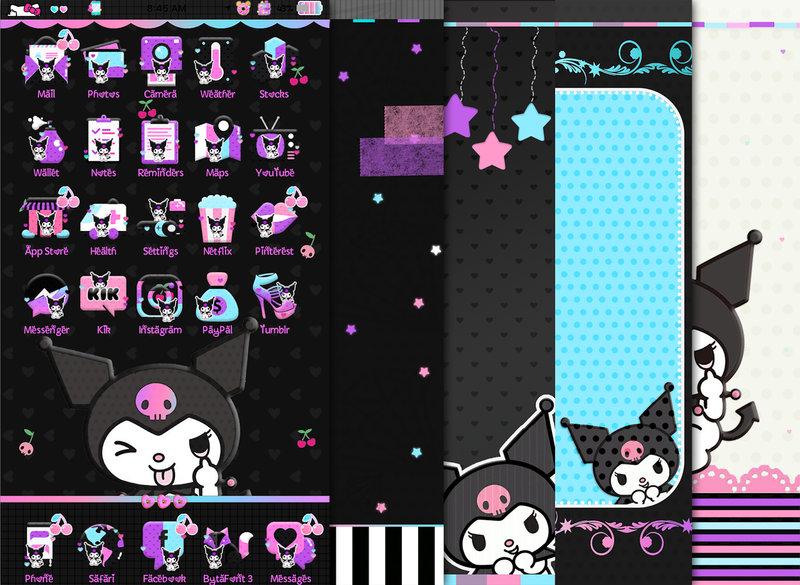 galaxy girl android theme includes over 80 icons,5 walls,folder,base,indicators and more! 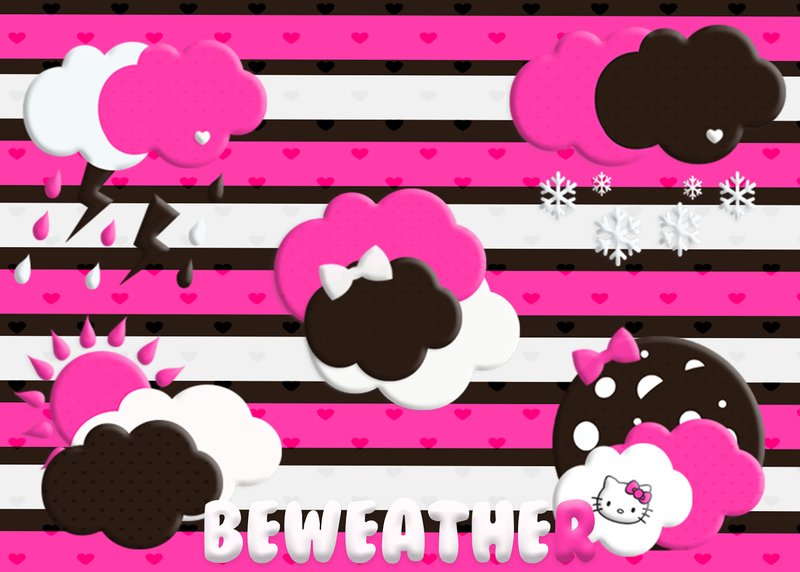 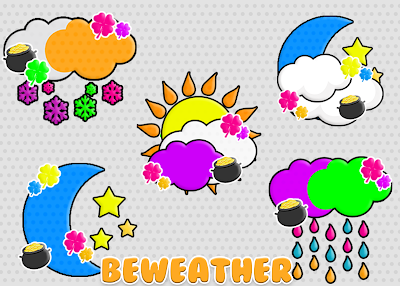 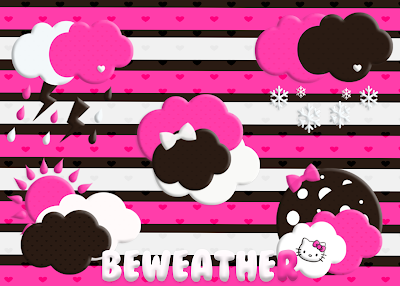 cupid android beweather! 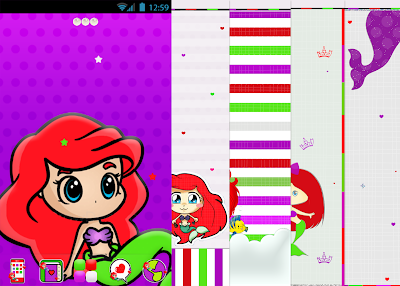 please save your links!